Registration for Demo Day is currently closed.  Visit our Upcoming Events page to find future dates of events near you. 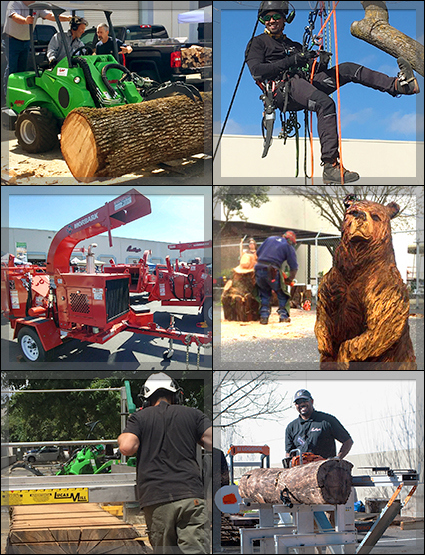 Find us on social media @baileysonline for pictures of Demo Day and other events!